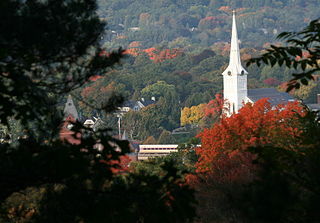 Winchester is a small suburban town located approximately eight miles north of downtown Boston. It is widely considered an affluent bedroom community for professionals who work in the greater Boston area. Winchester has two stops on the MBTA Commuter Rail Lowell Line: Wedgemere and Winchester Center. Median gross rent in 2013: $1,615.